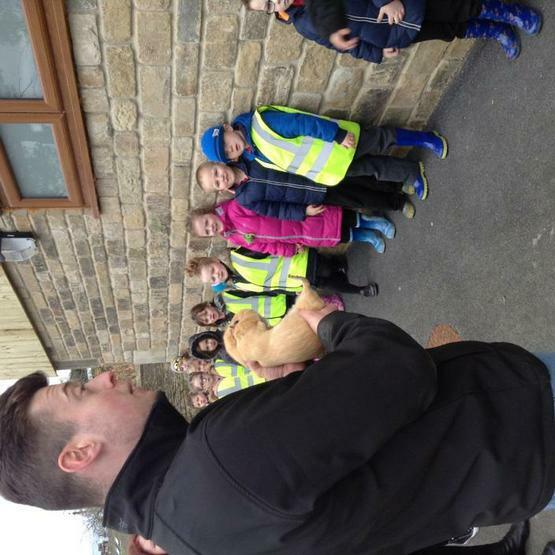 On Friday Year 1 and our helpers went to Canon Hall Farm. First we met in our classroom. I felt really happy. We were put into groups with our helpers and my helper was Mrs Ashworth. When we got there we went to see the sheep race and we all had to pick a colour and my colour was red. Red did not win but green did! After that, we went to see some piglets and they were cute and one of them was waking the others up. Then we went to stroke some animals and we stroked a rabbit called Smoky and a guinea pig called Sandy. Next we went to wash our hands. The best bit of the trip was watching the cows getting milked.